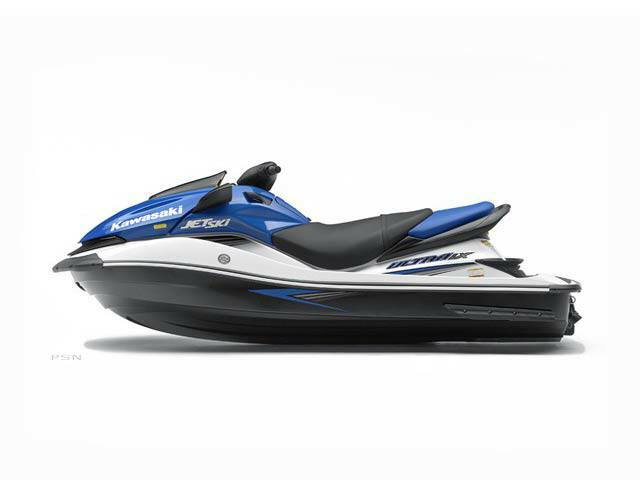 2007 KAWASAKI JET SKI® ULTRA® LX: THE ULTIMATE SPORT-TOURING PWC. More comfort and versatility than ever before. 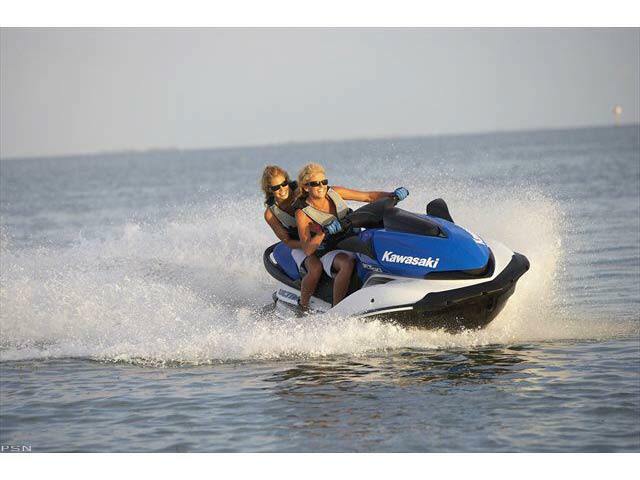 When it comes to personal watercraft, riders can’t have it all…or can they? 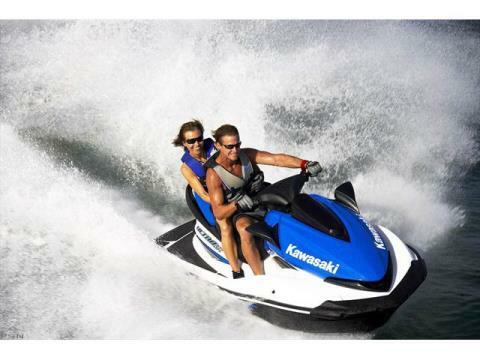 JET SKI watercraft riders seek powerful acceleration from an engine loaded with race technology and the precise handling of a hull developed with input from championship-winning IJSBA race teams. 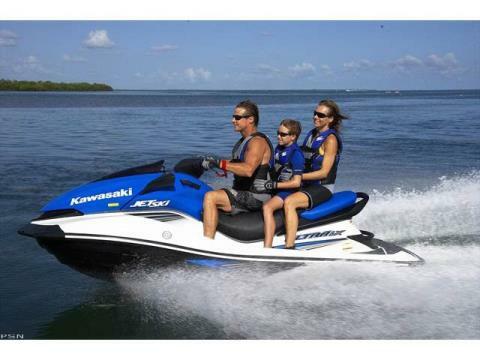 However, they also want a runabout that can comfortably take the family out for a day of fun on the water. The new JET SKI® Ultra® LX provides rock-steady stability, for added piece of mind when carrying passengers. 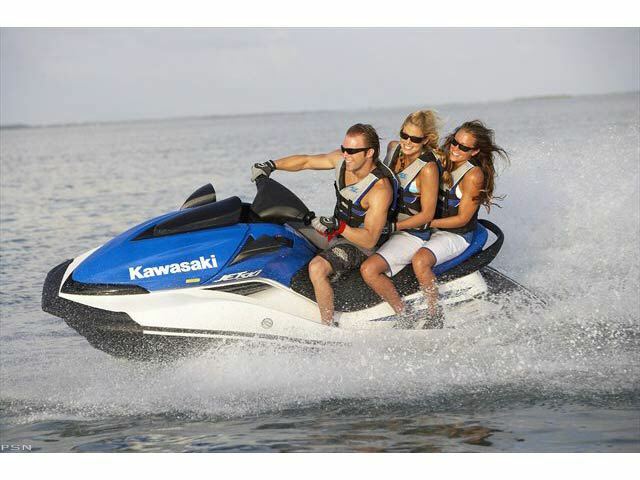 With a powerful marine engine producing 160 horsepower, the new Ultra LX is the largest and best-riding hull Kawasaki has ever produced, unrivalled range thanks to the industry’s largest fuel tank, and unmatched passenger accommodations and luxury features, the Ultra LX truly is a sport tourer without equal. Best of all, family-friendly design features mean riders of all abilities can enjoy it to the fullest. 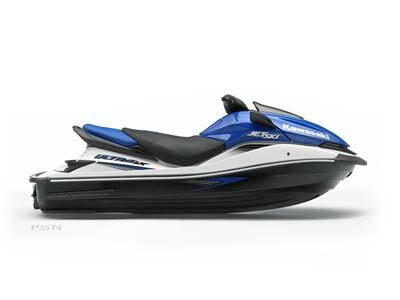 The foundation of the Ultra LX is the same deep V-hull found in Kawasaki’s new Ultra 250X flagship. 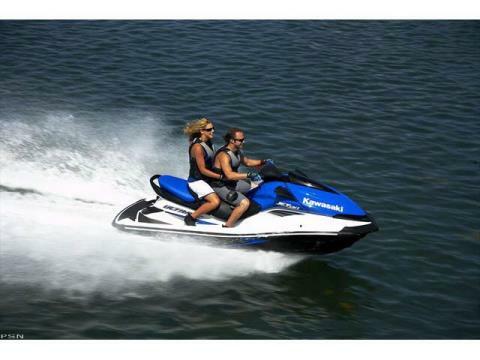 It combines confidence-inspiring high-speed stability and excellent rough-water ride manners with responsive turning performance, thanks to a hull 250 mm longer and 50 mm wider than our current runabouts. 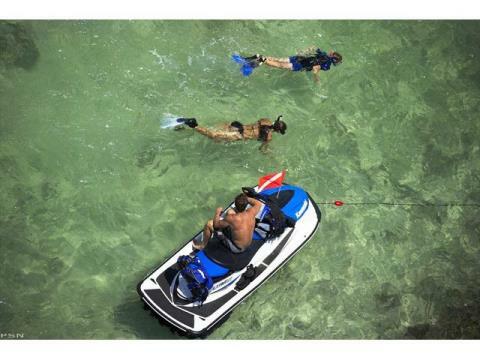 The extra size—combined with new hull characteristics give the Ultra LX the rough-water handling and stability you need to enjoy the engine’s impressive performance to the fullest. That responsive, neutral handling also reduces rider fatigue when banked over during high-g cornering, and the hull’s deep 22.5-degree V-angle easily cuts through swells and waves for a confidence-inspiring ride when the conditions become challenging. The Ultra LX’s new handling features are enough to satisfy most riders. However, it also delivers a major dose of acceleration performance. 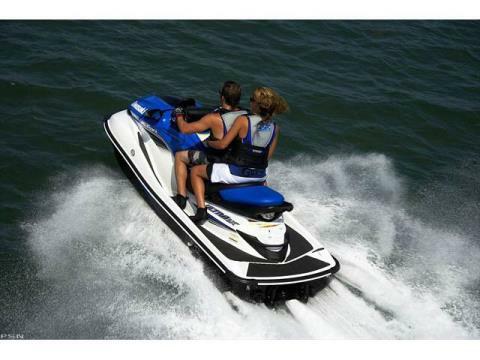 Its 1,498 cc DOHC in-line four cylinder marine engine is straight out of our top-of-the-line four-stroke runabout, the STX®-15F. 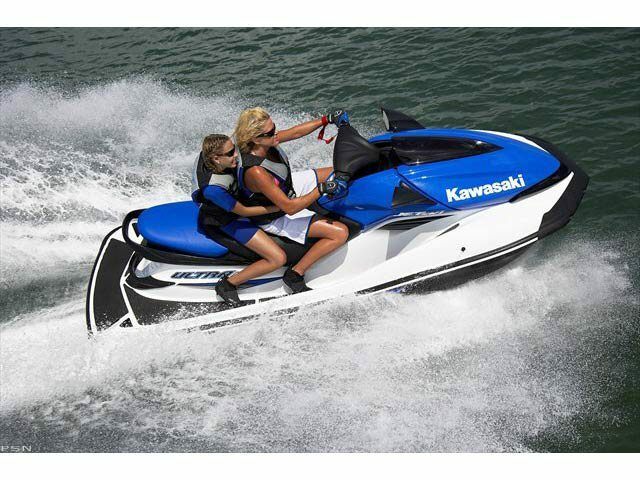 Tuned to produce an impressive 160 horsepower, this engine provides the kind of power that made JET SKI famous. The race-tuned propulsion unit—also used on the Ultra 250X—features a large-diameter 155 mm jet pump combined with an oversize impeller and jet nozzle to turn the engine’s power into thrust. 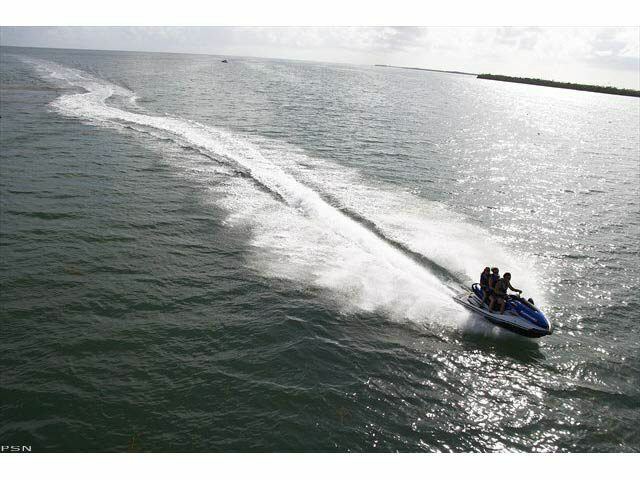 This results in superb “bite” on the water, which means stunning acceleration and enough speed to satisfy even the most demanding sport riders. The Ultra LX is as easy-to-use as it is fast, luxurious and fun. It boasts a clever five-way adjustable steering handle to suit a variety of rider styles and sizes, making it possible to ride in either a standing or sitting position. When riders are in a more leisurely frame of mind, the seat is designed for all-day comfort. 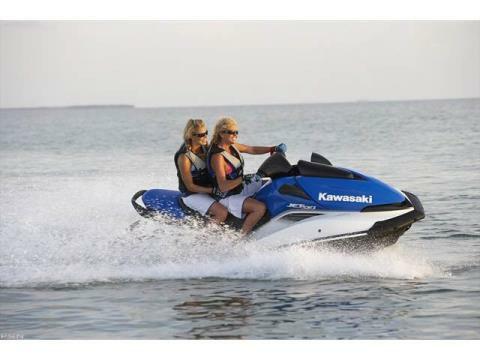 They don’t even have to leave anything behind, as there is 53-gallons of built-in storage capacity, plus a detachable storage compartment that can hold even more. 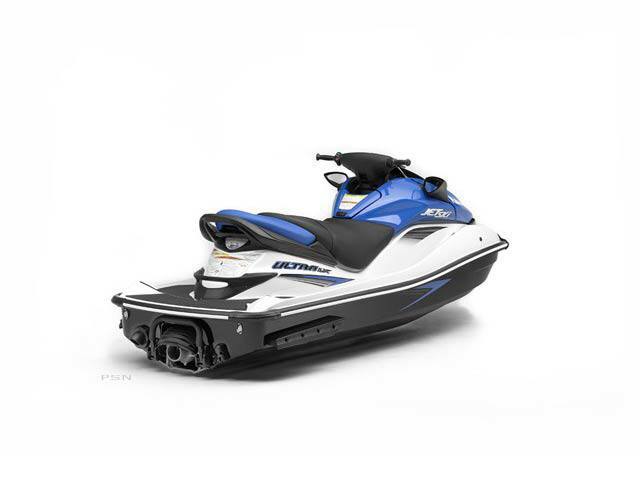 And the fun can go on longer, thanks to the 20.6-gallon fuel tank, which gives the Ultra LX the longest cruising ranges of any PWC in its class. Ultra LX riders can pack up the family and gear, without leaving their sense of adventure behind. 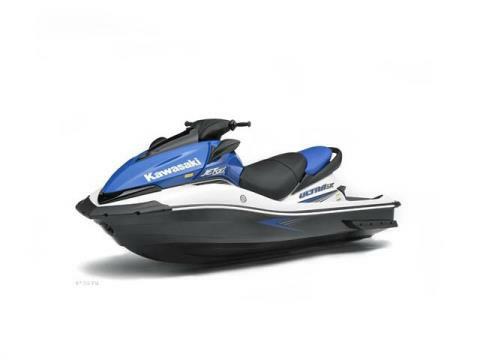 The all-new Kawasaki JET SKI Ultra LX offers a combination of cutting-edge power, handling and luxury features that set new standards for sport-touring personal watercraft. Who says they can’t have it all? 5-way adjustable handlebars allow operation while standing or sitting and are designed to suit a wide range of riders.